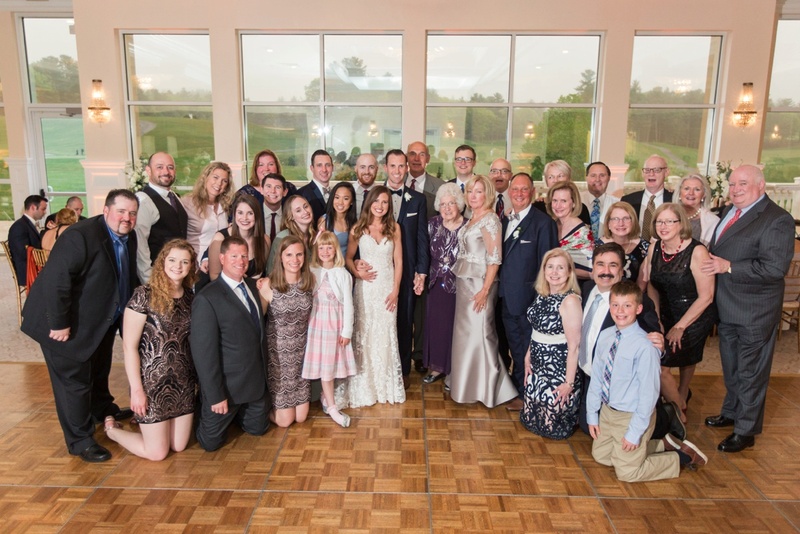 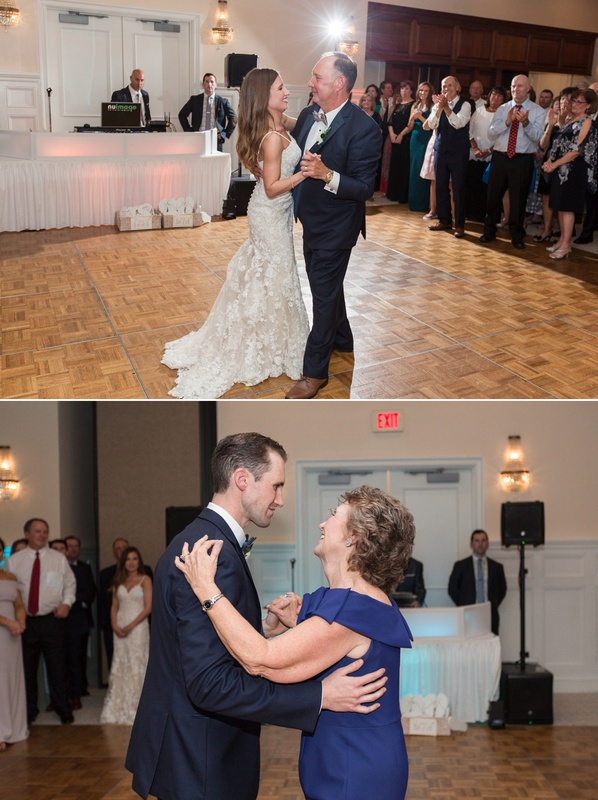 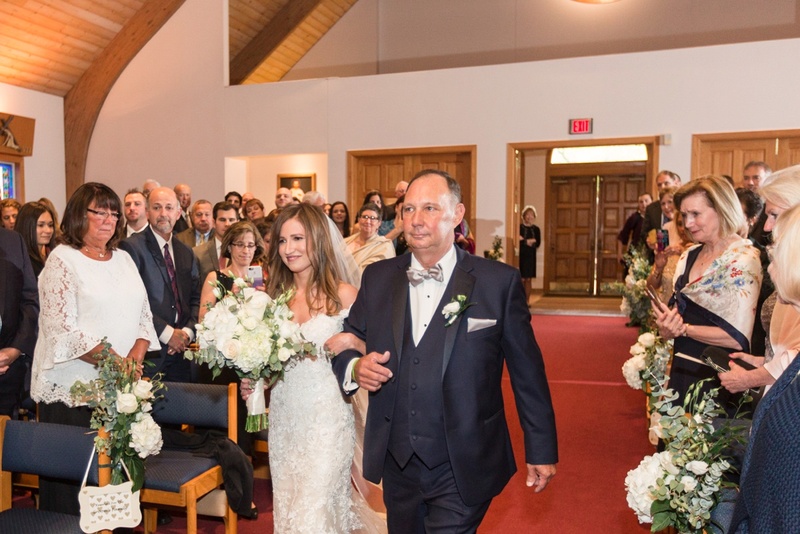 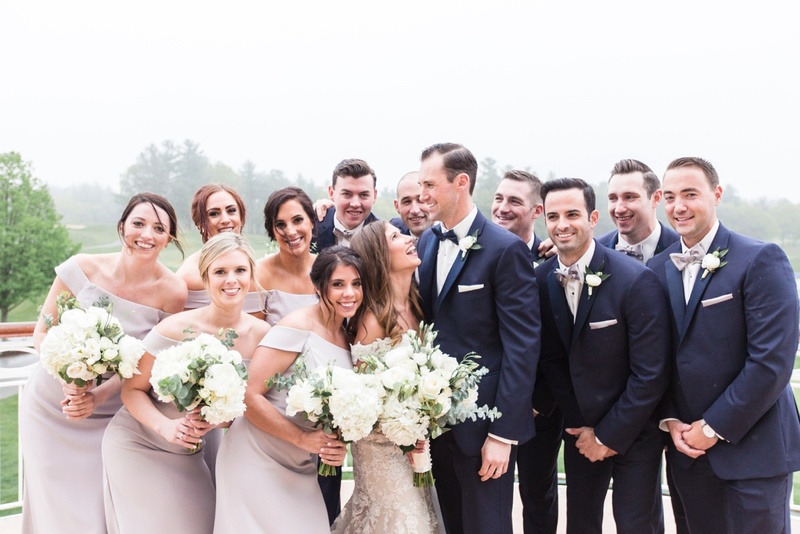 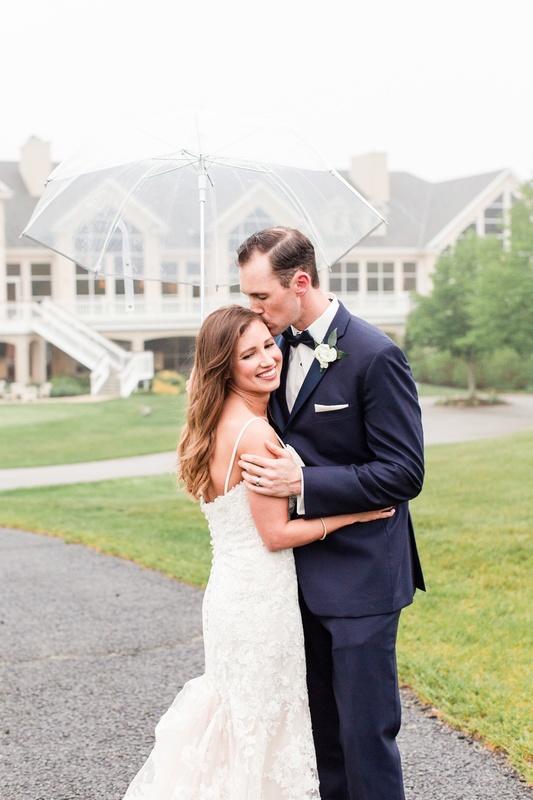 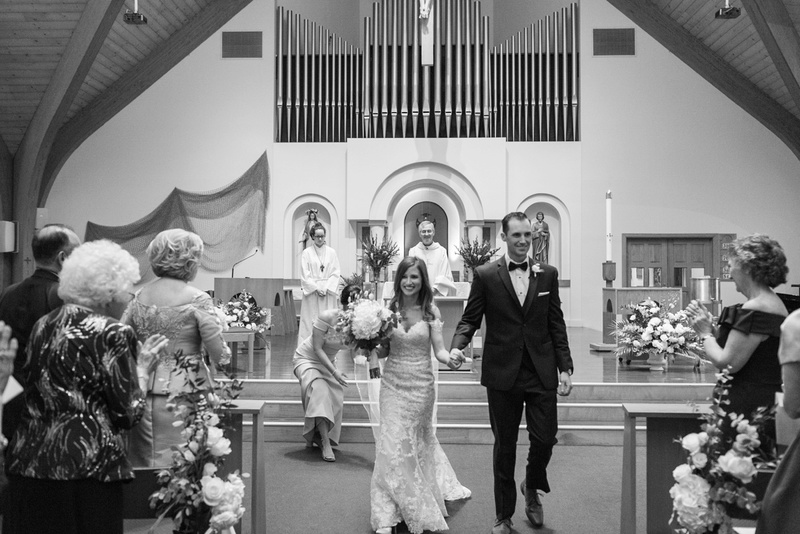 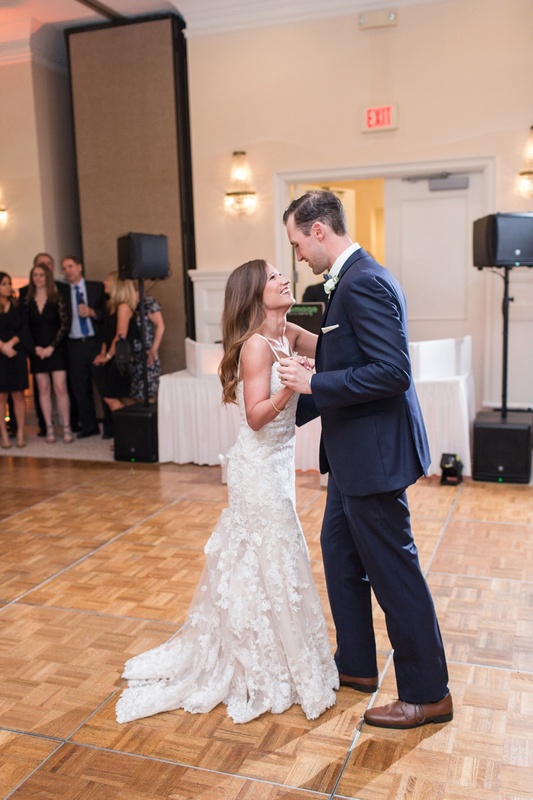 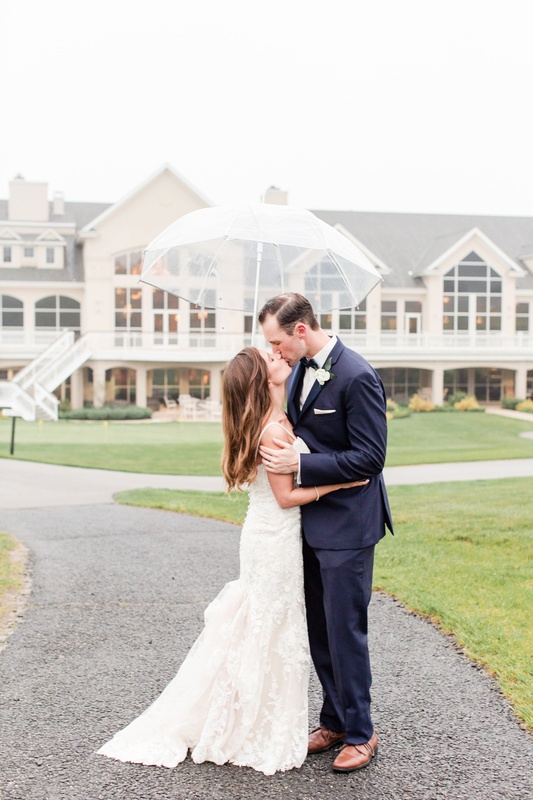 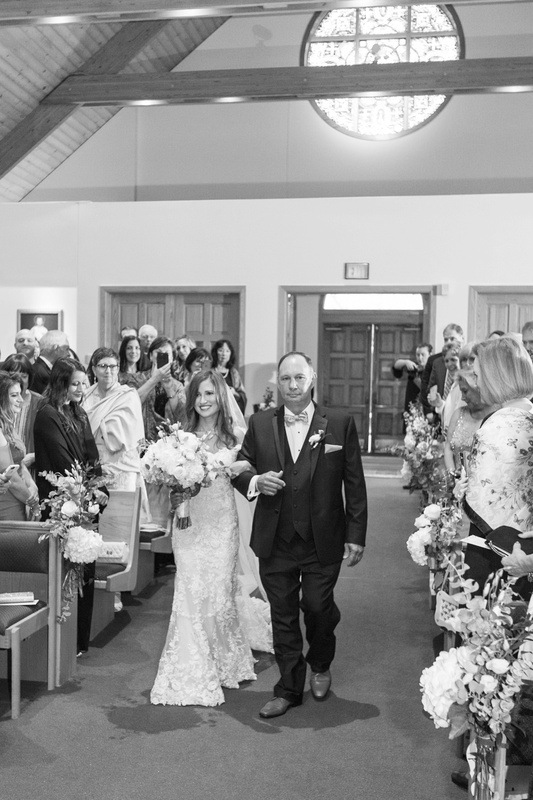 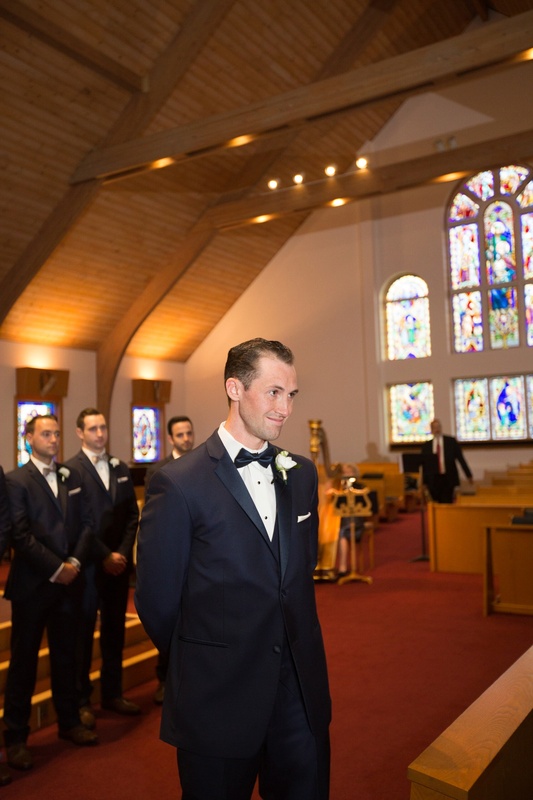 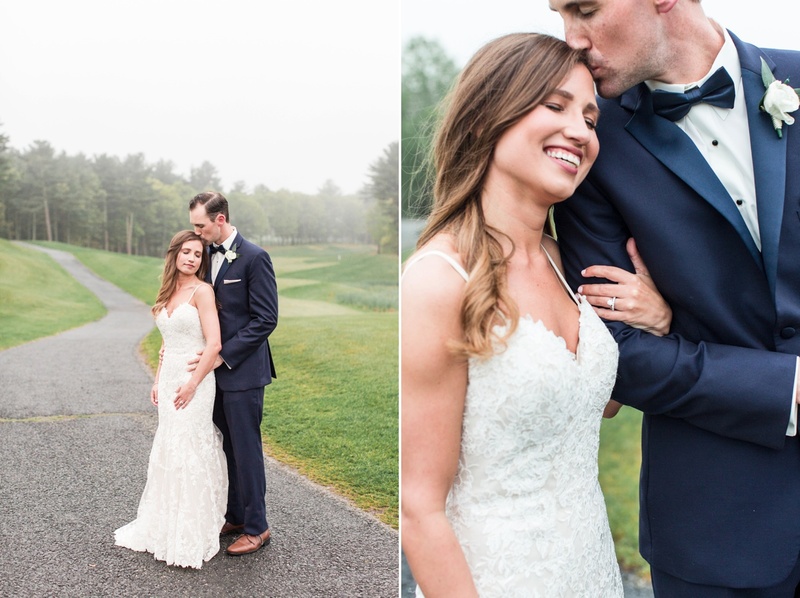 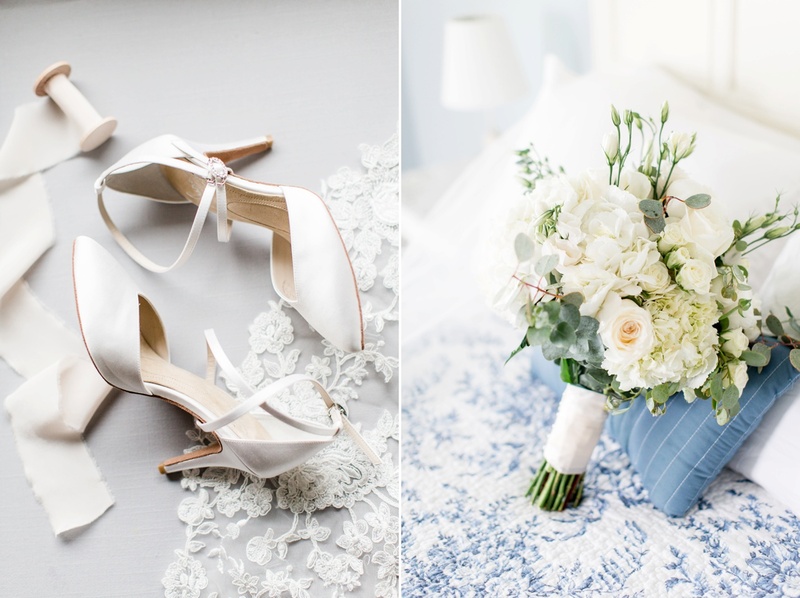 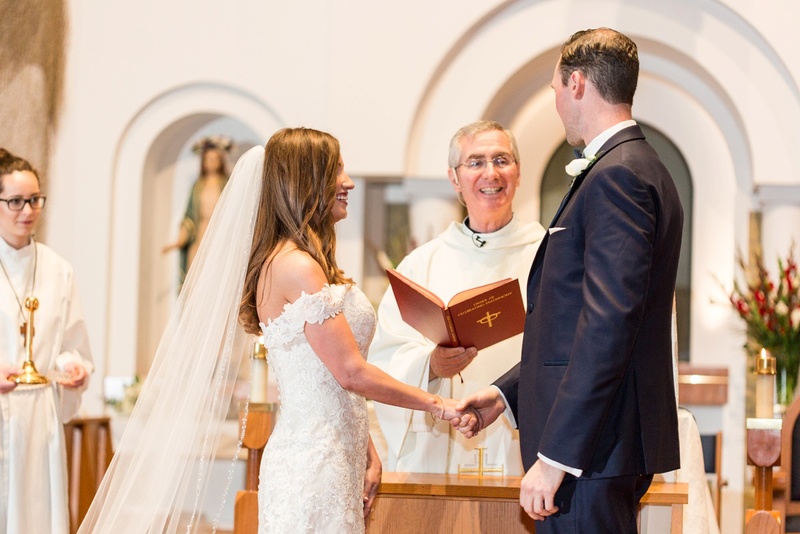 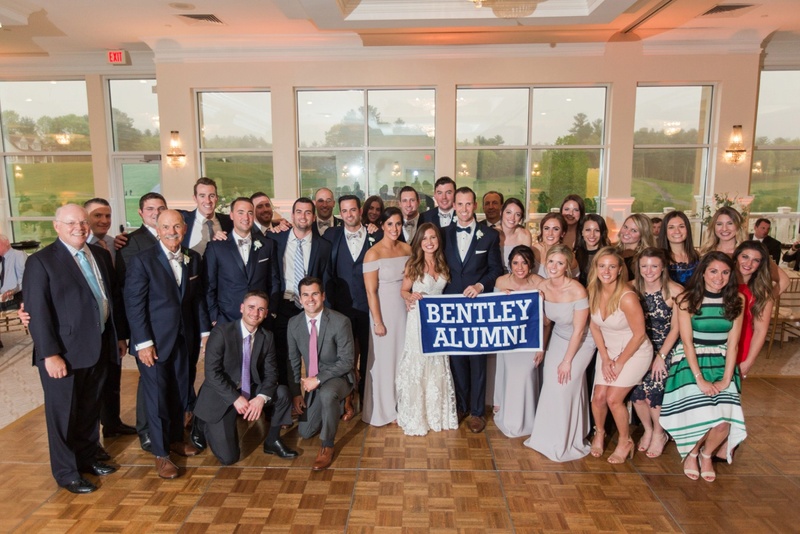 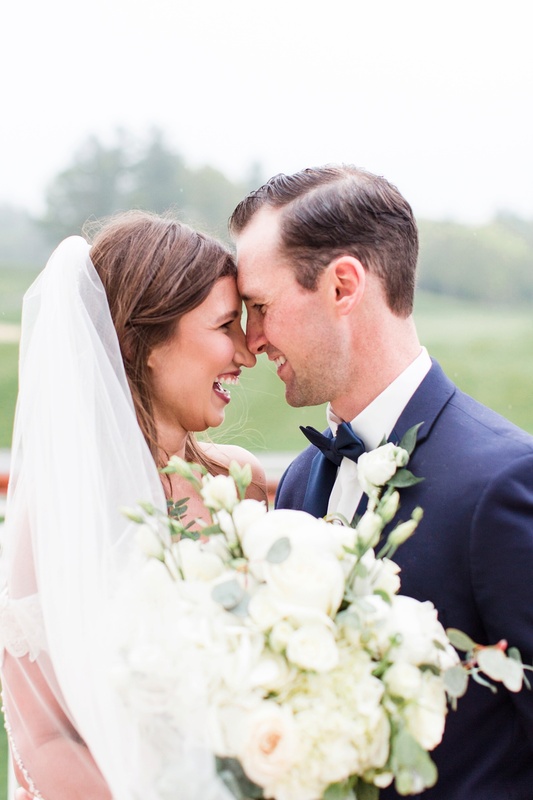 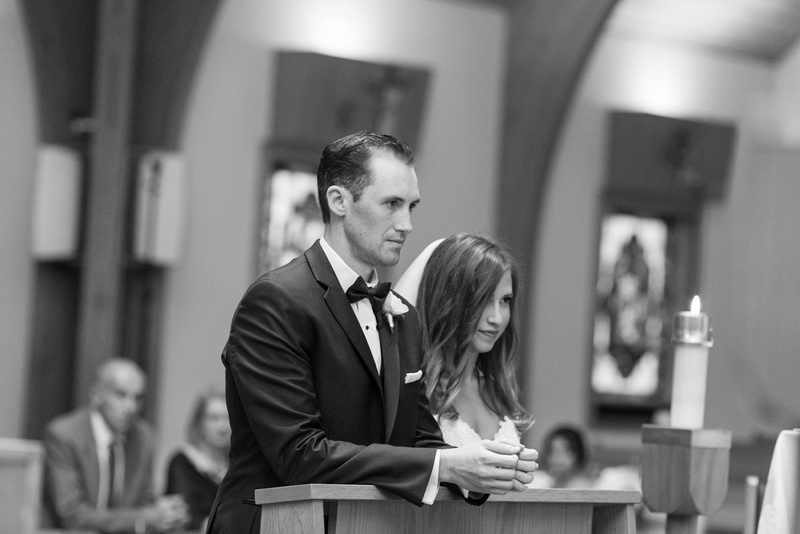 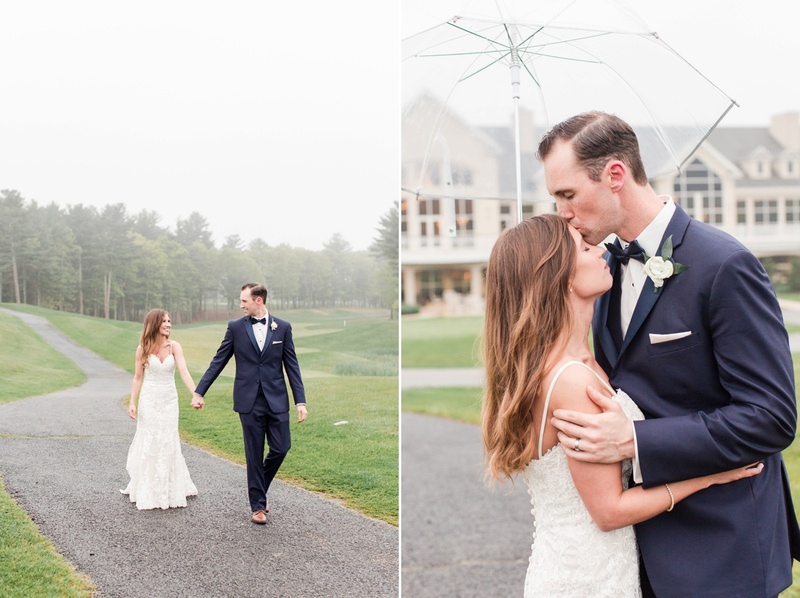 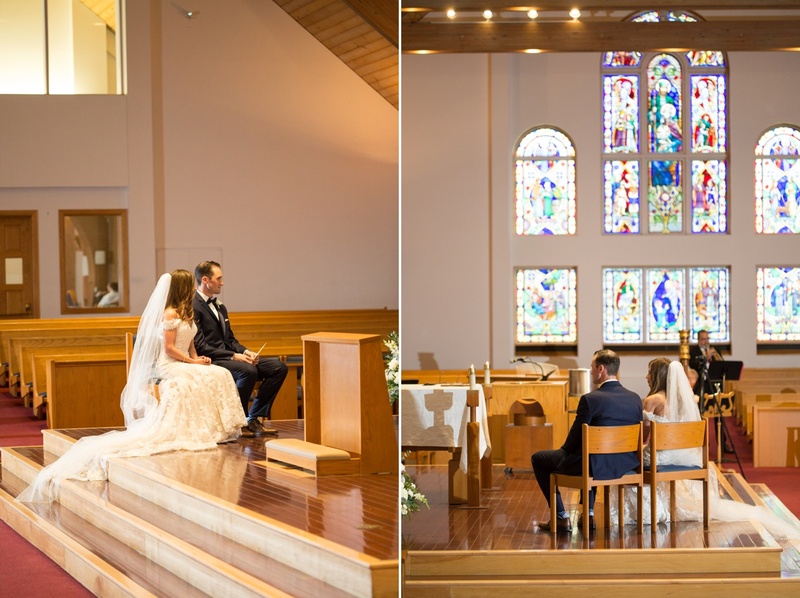 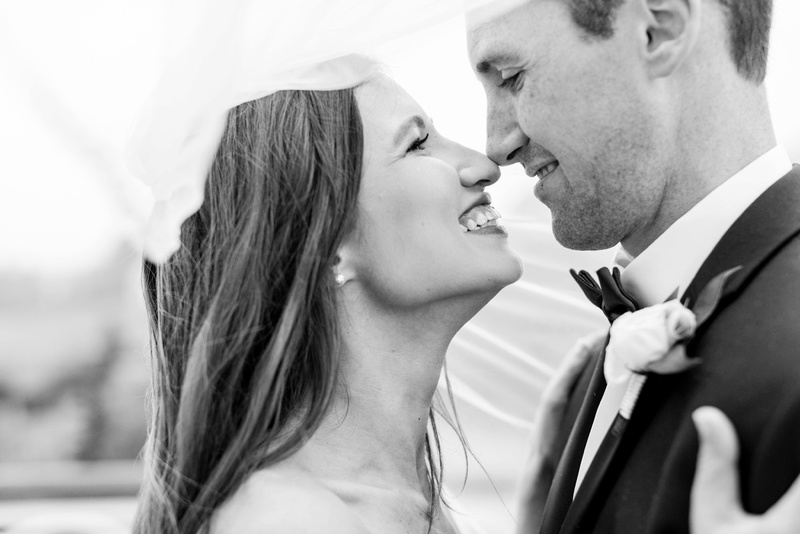 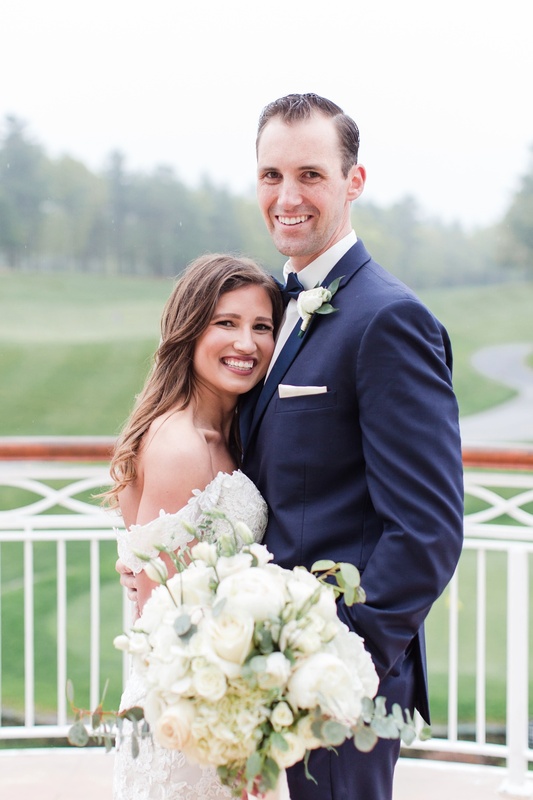 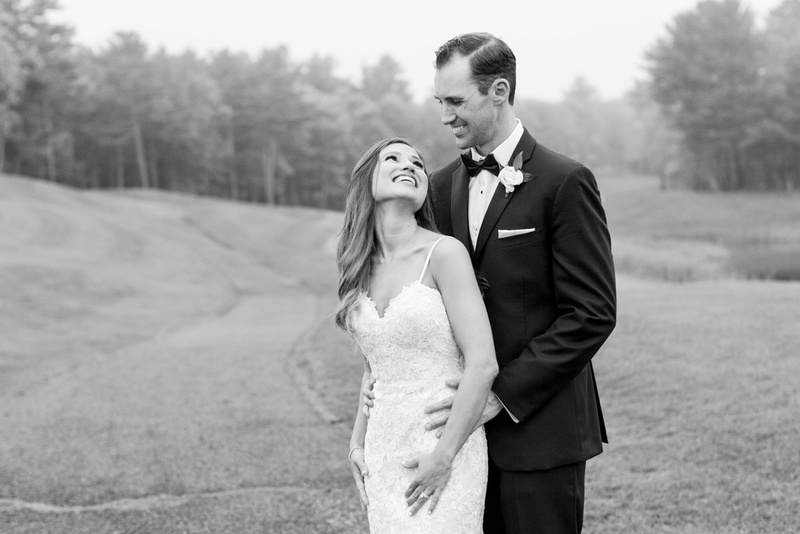 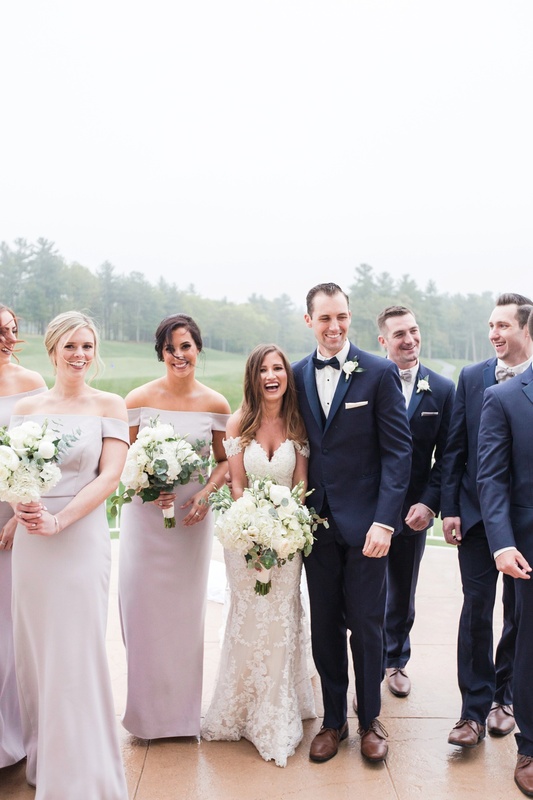 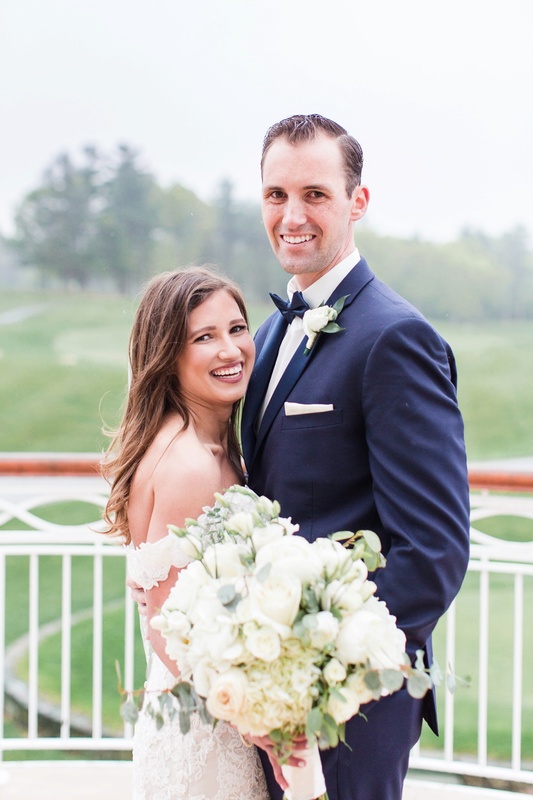 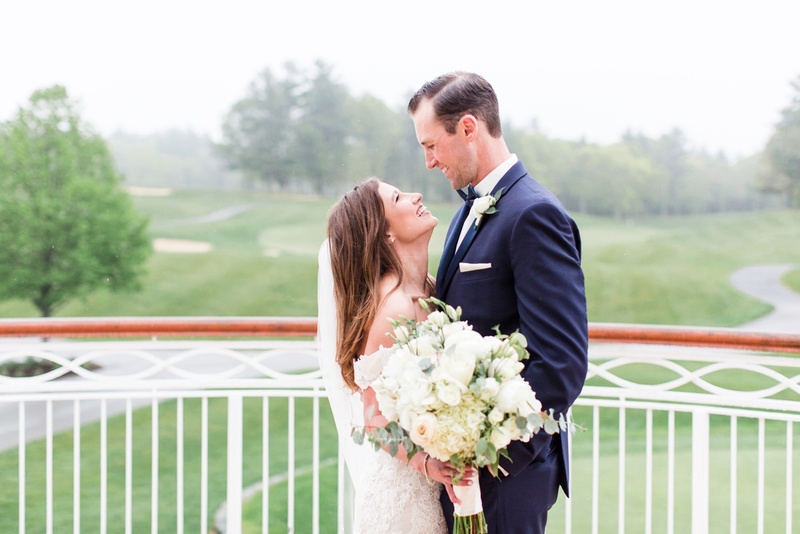 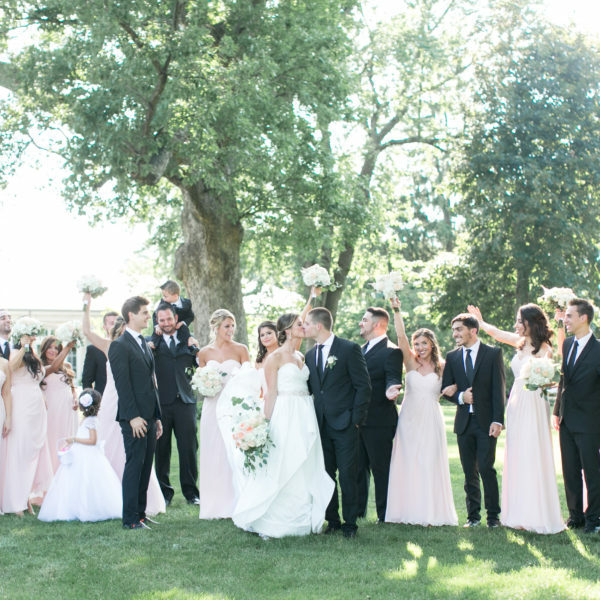 They had a beautiful May North Shore wedding just outside Boston at Holy Family Church and Indian Pond Country Club in Kingston, MA. 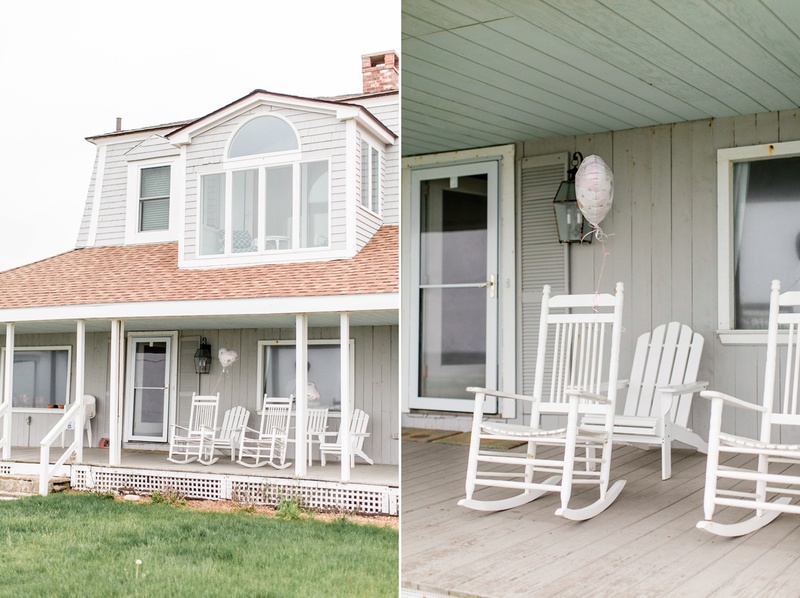 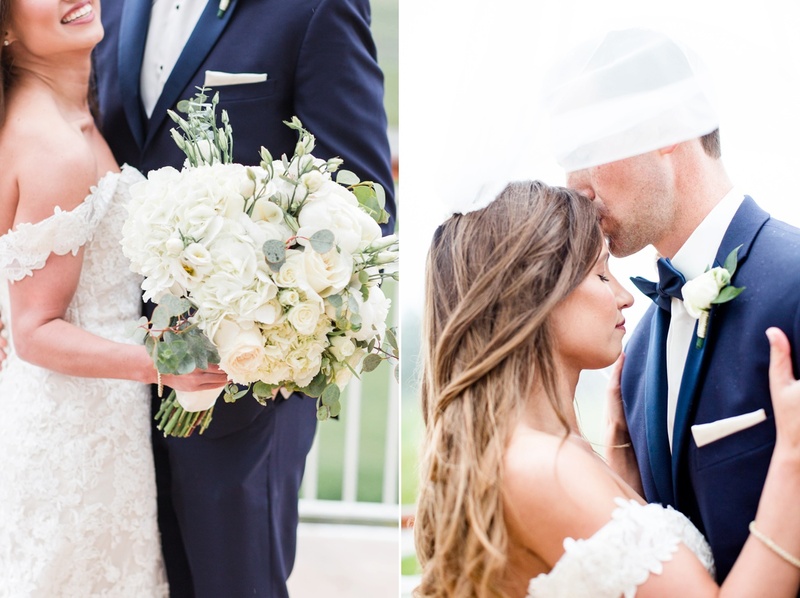 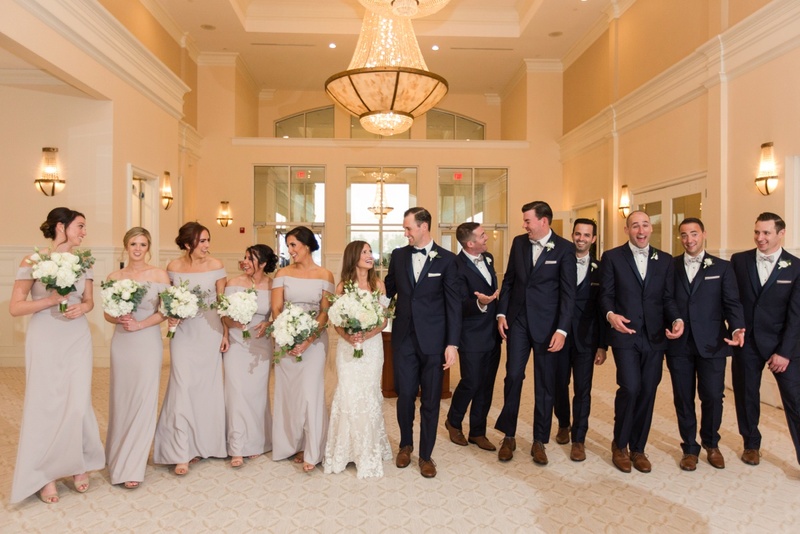 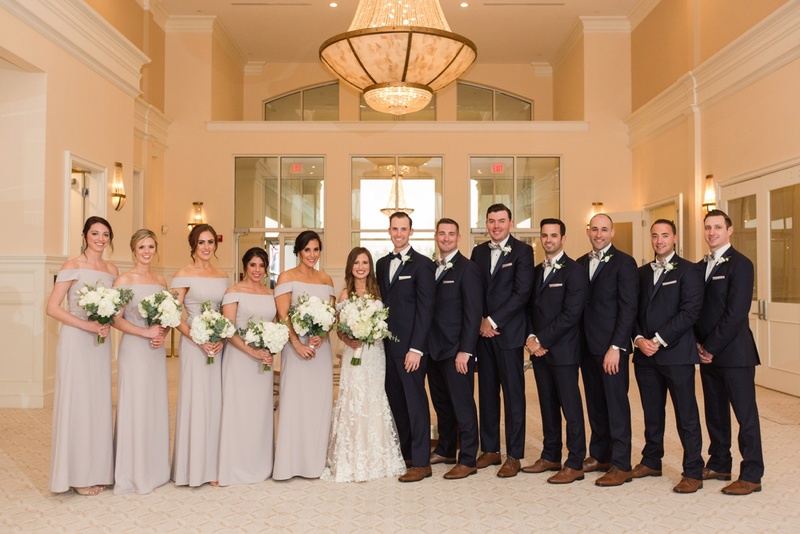 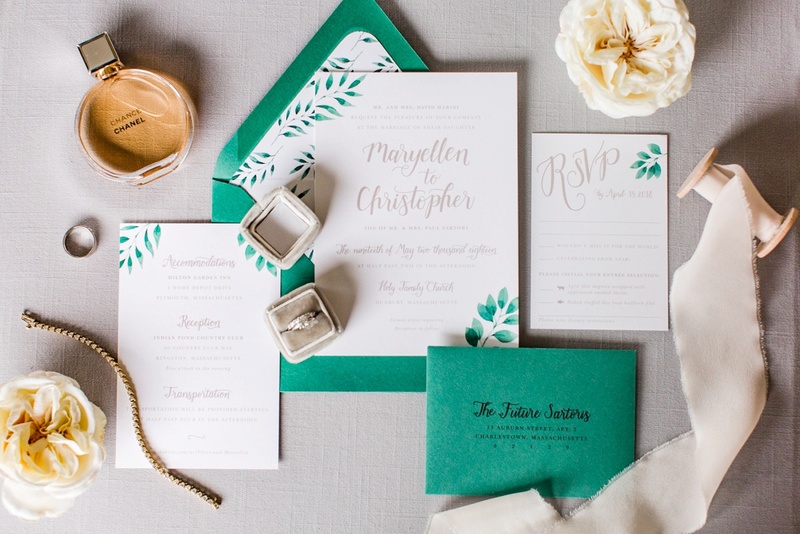 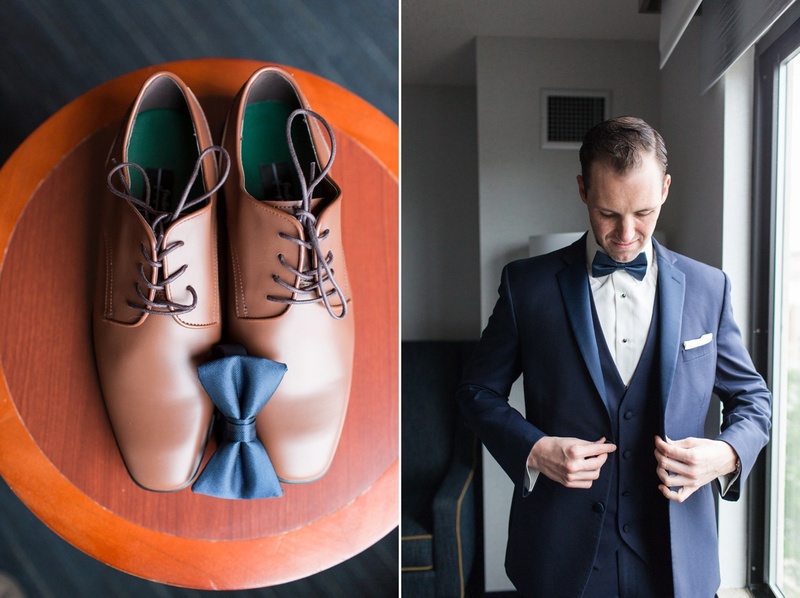 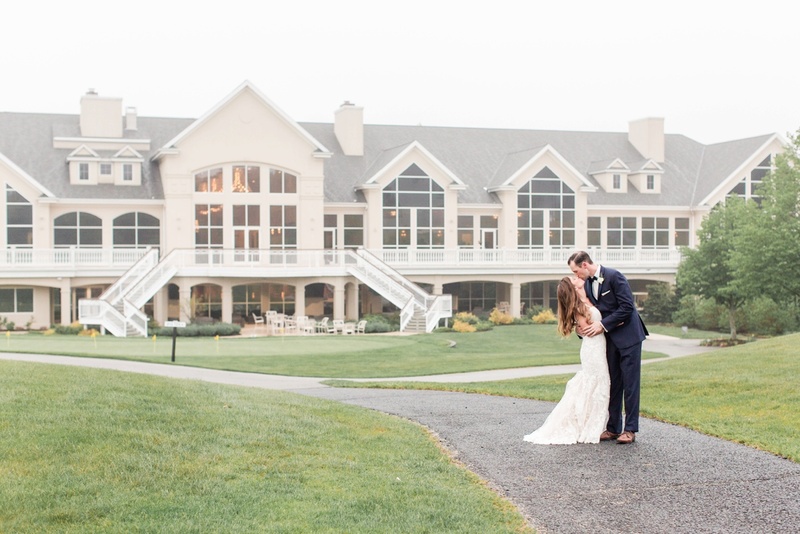 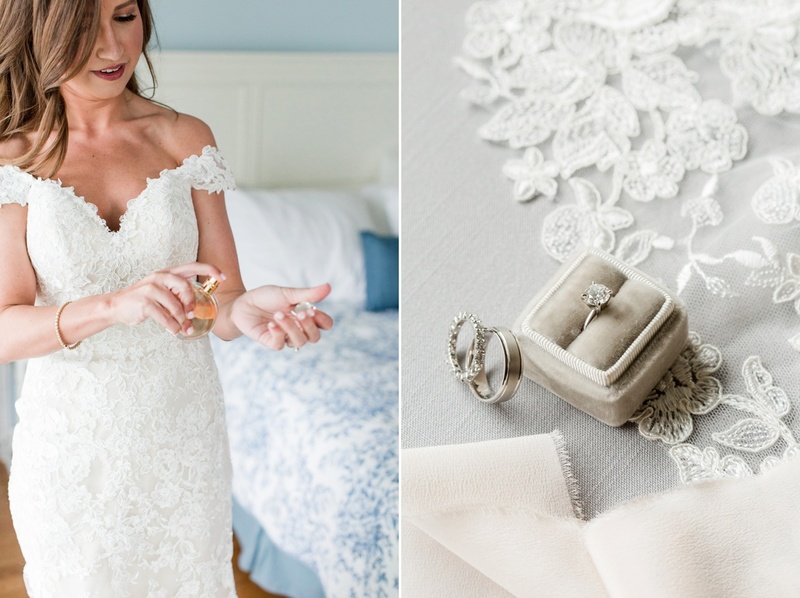 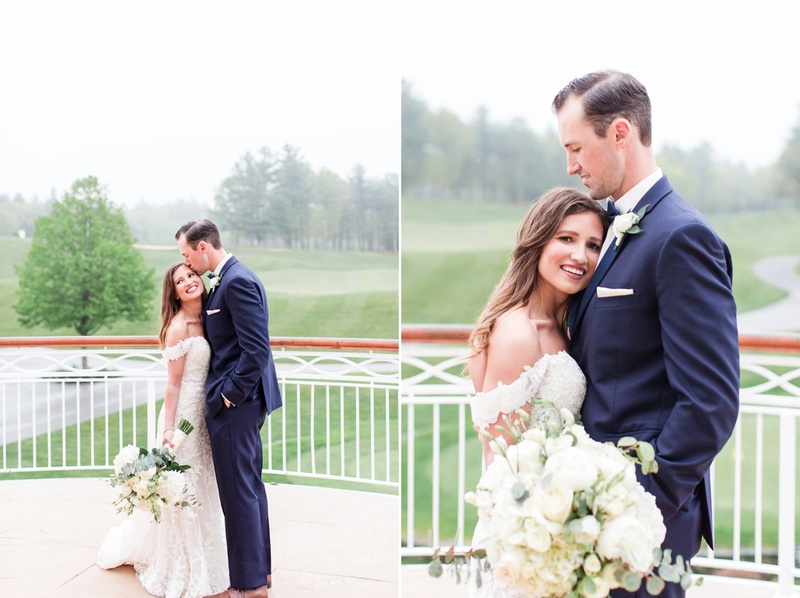 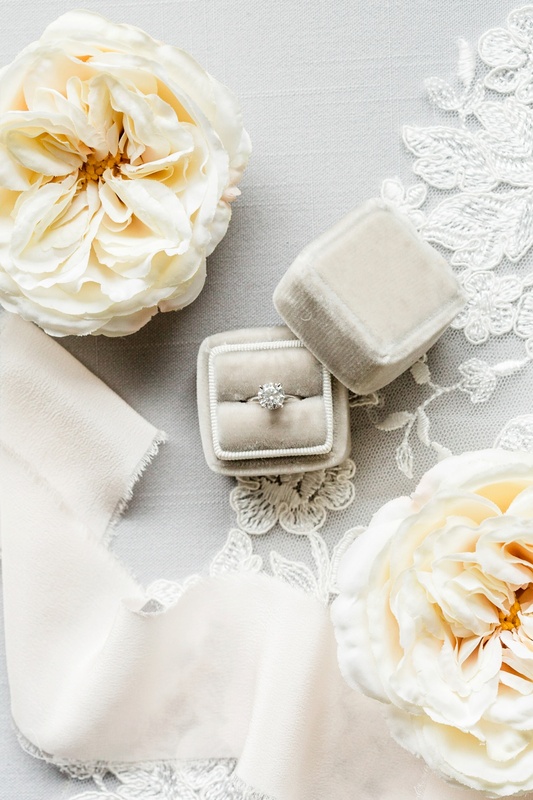 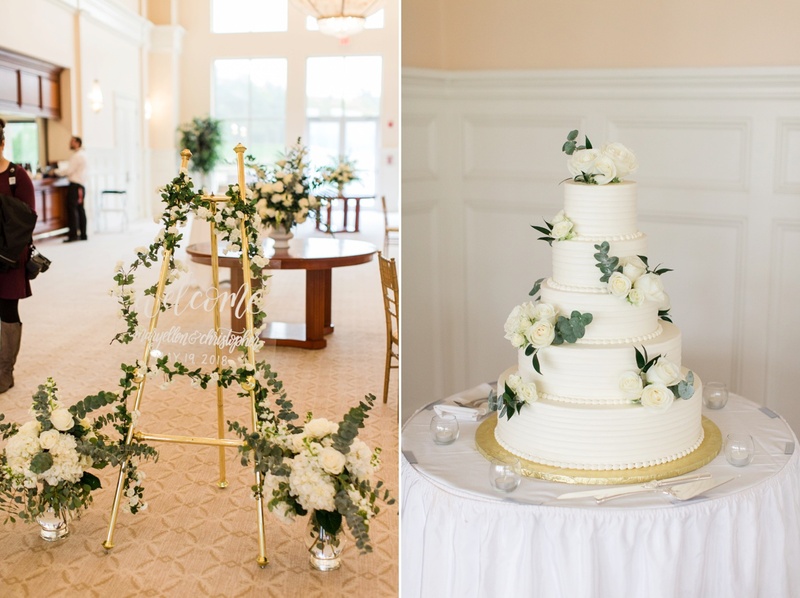 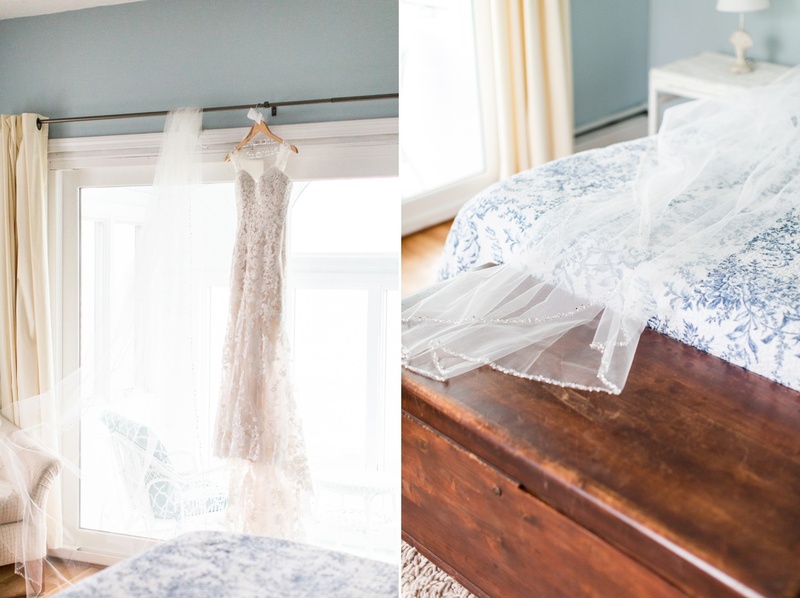 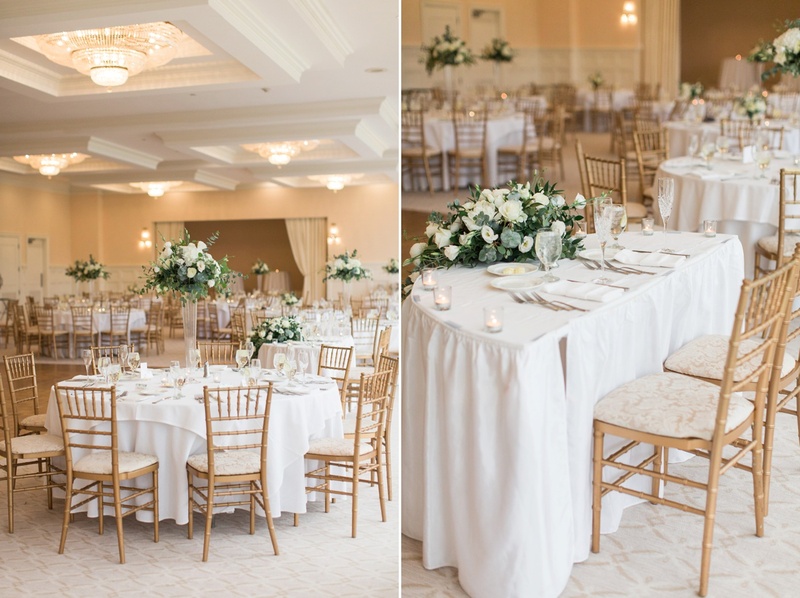 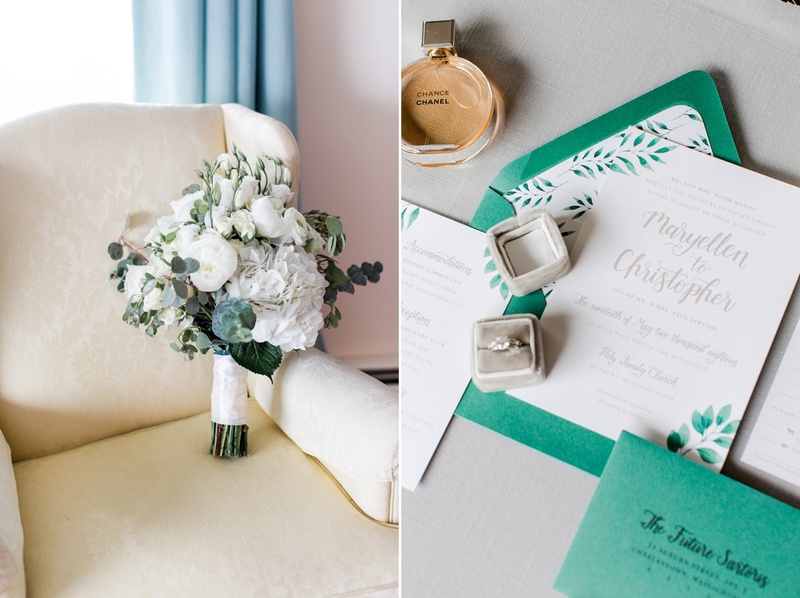 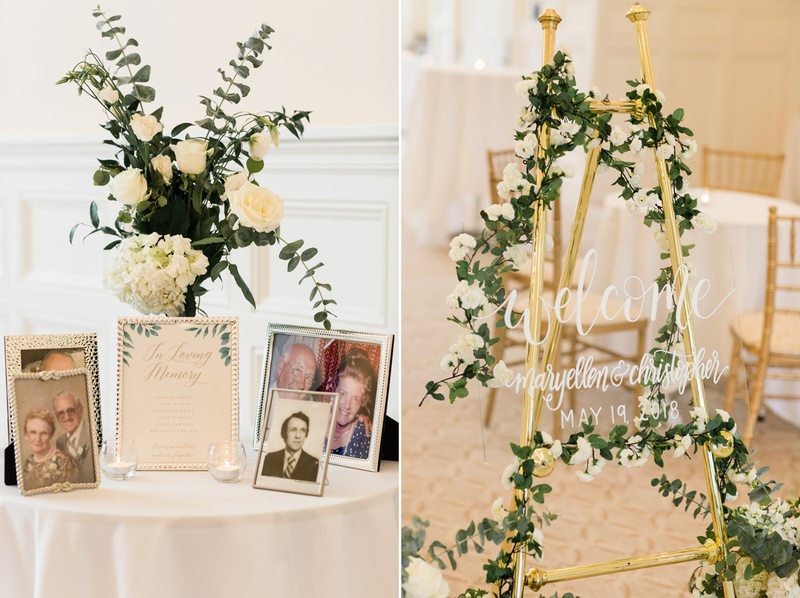 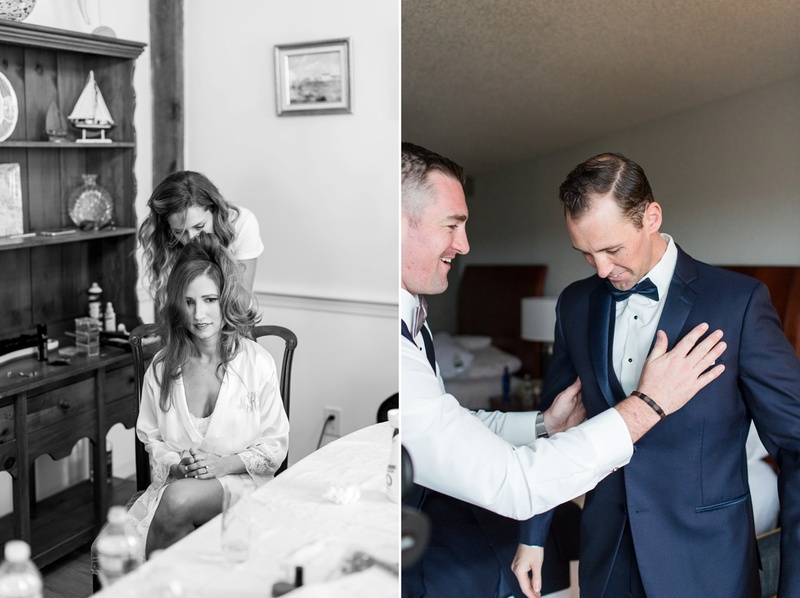 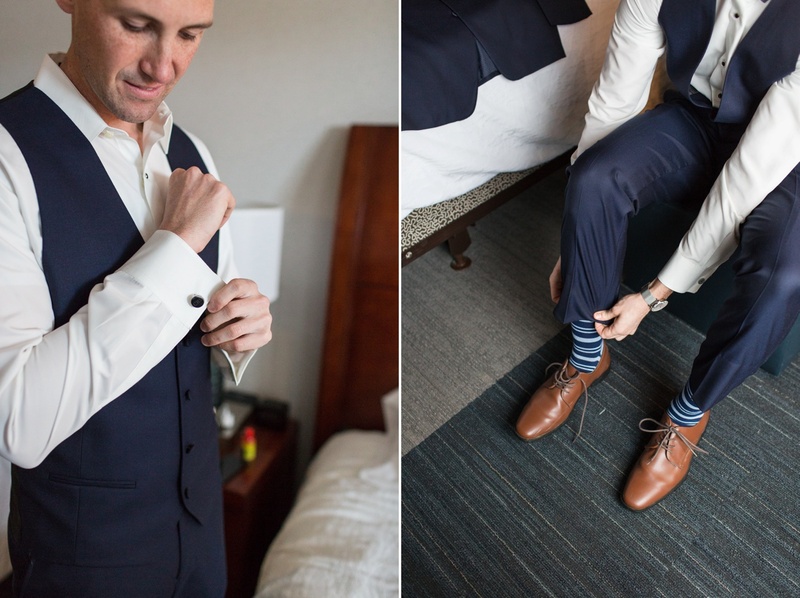 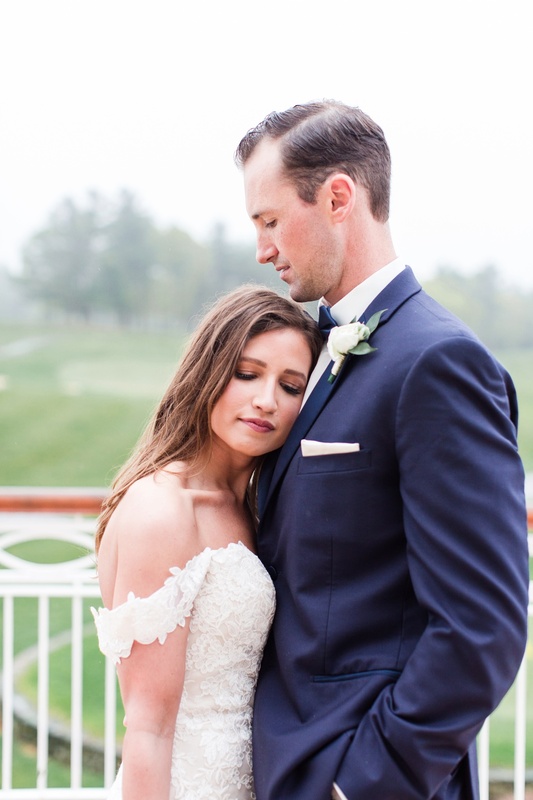 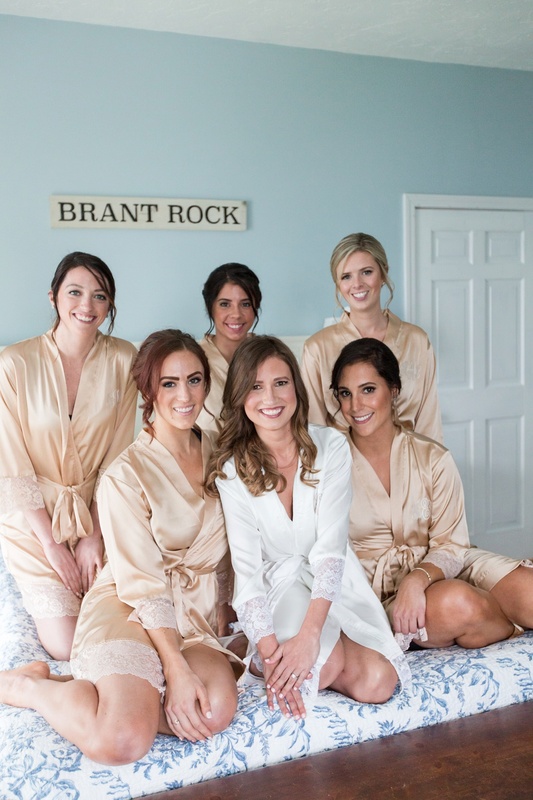 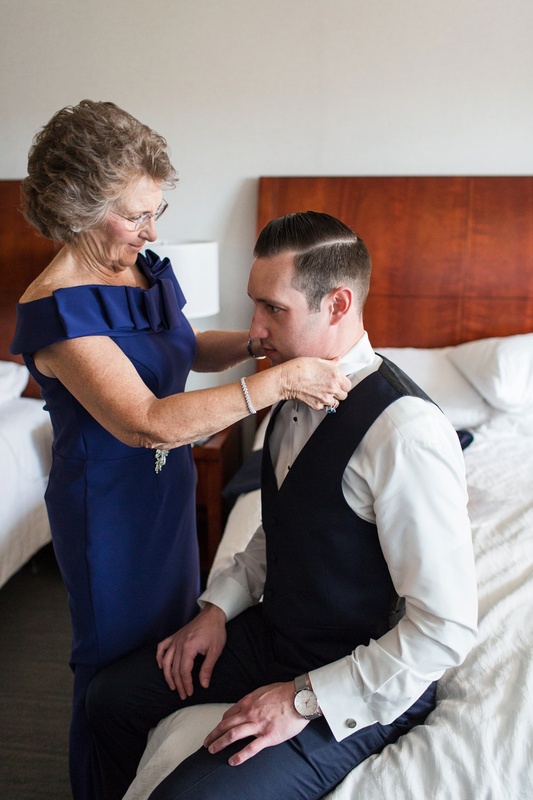 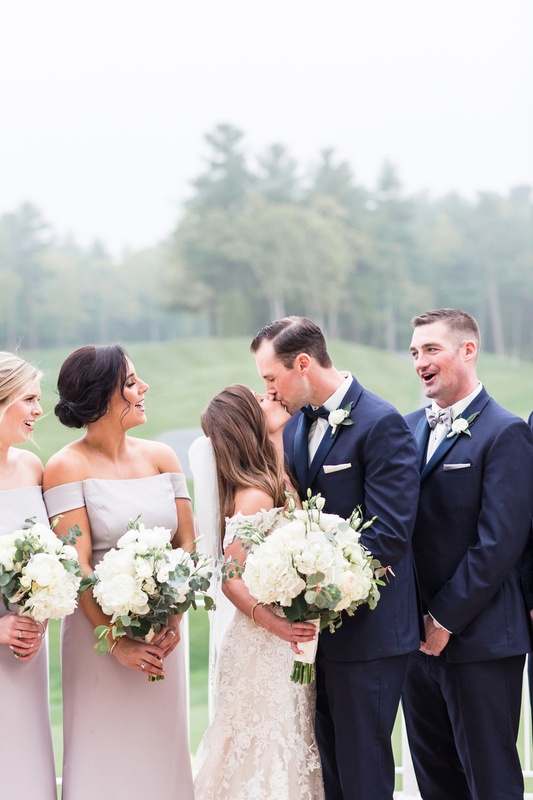 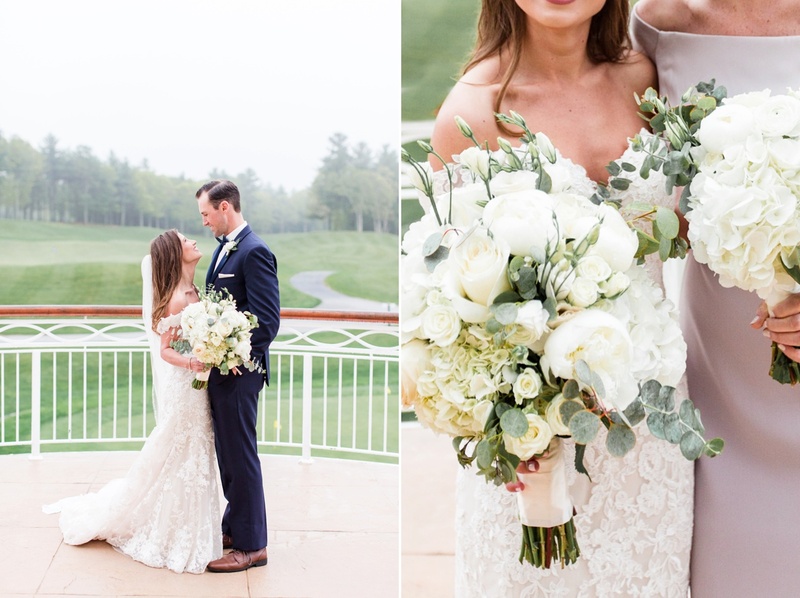 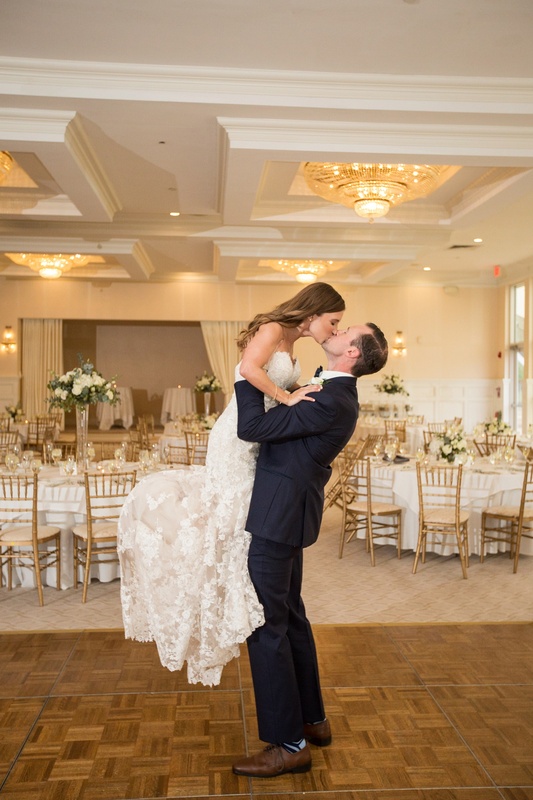 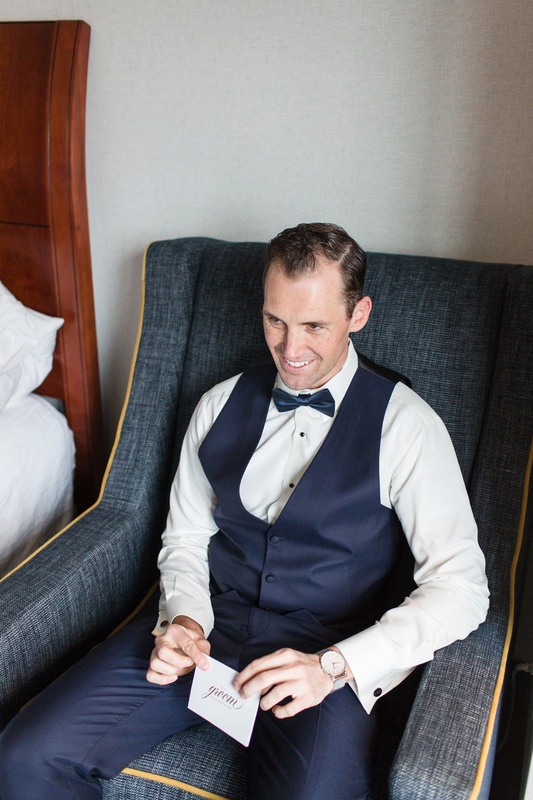 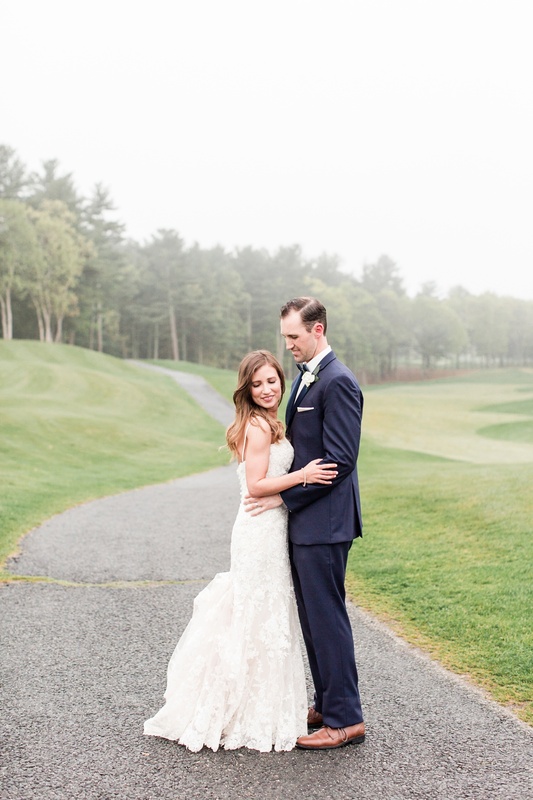 I loved all of their subtle beach/shore touches during their getting ready time and the reception at Indian Pond Country Club was so ridiculously elegant. 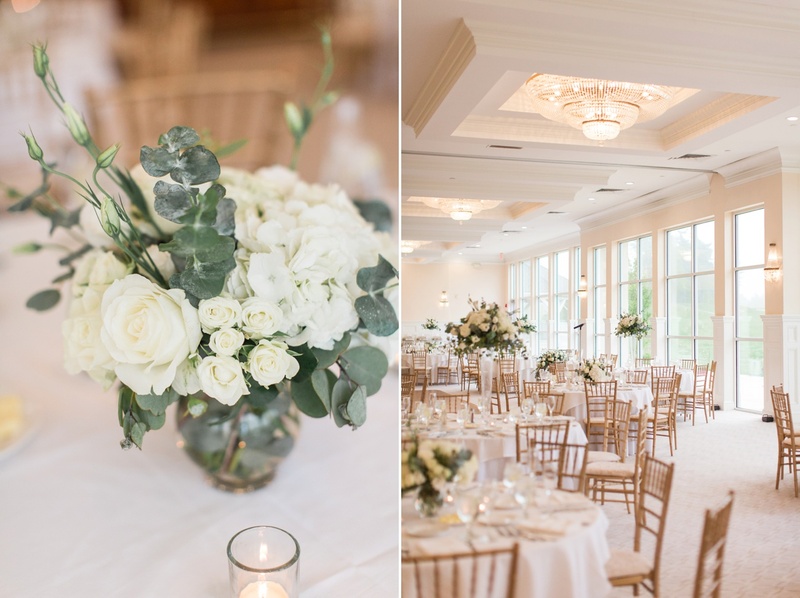 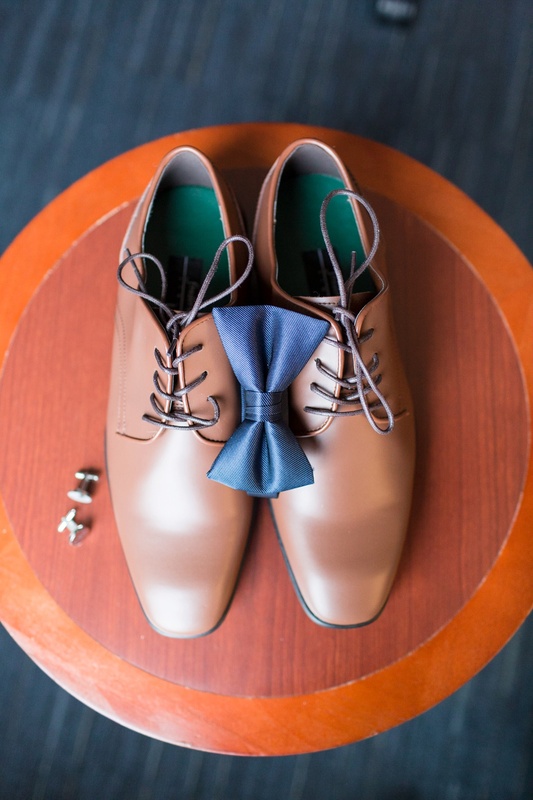 There’s something about neutral palettes that gets me every time. 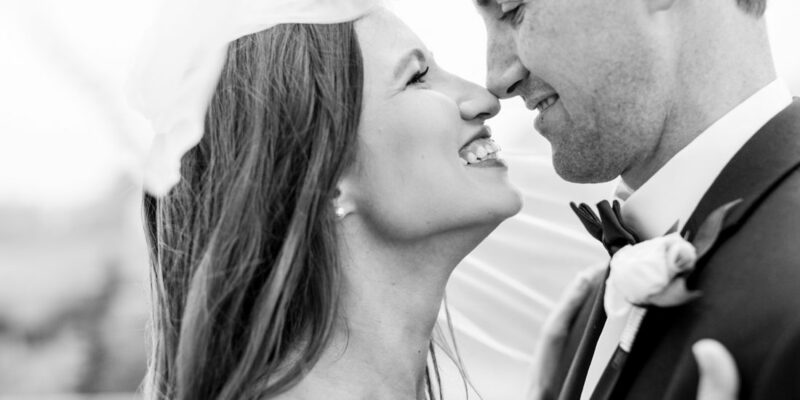 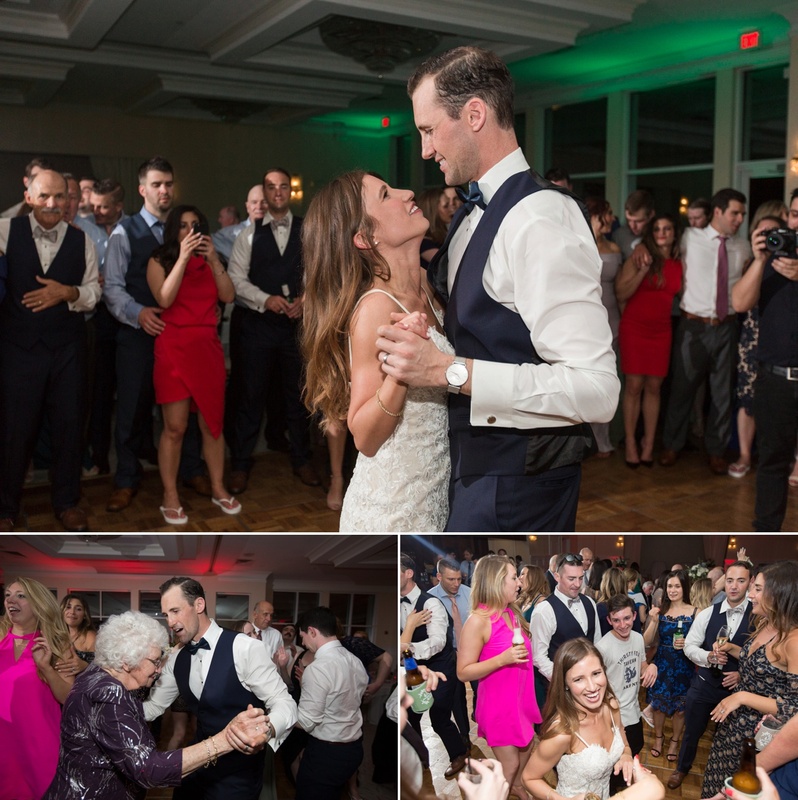 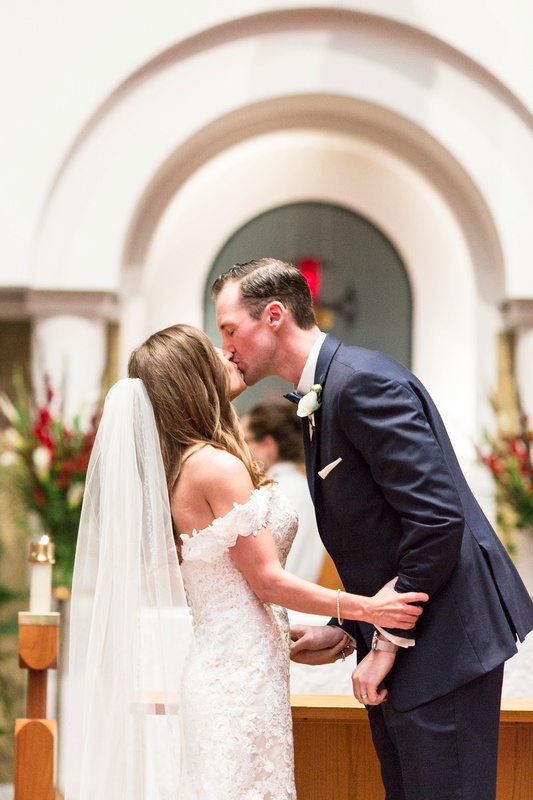 Maryellen and Chris – I am so happy for you both and hope you had an amazing honeymoon in Antigua! 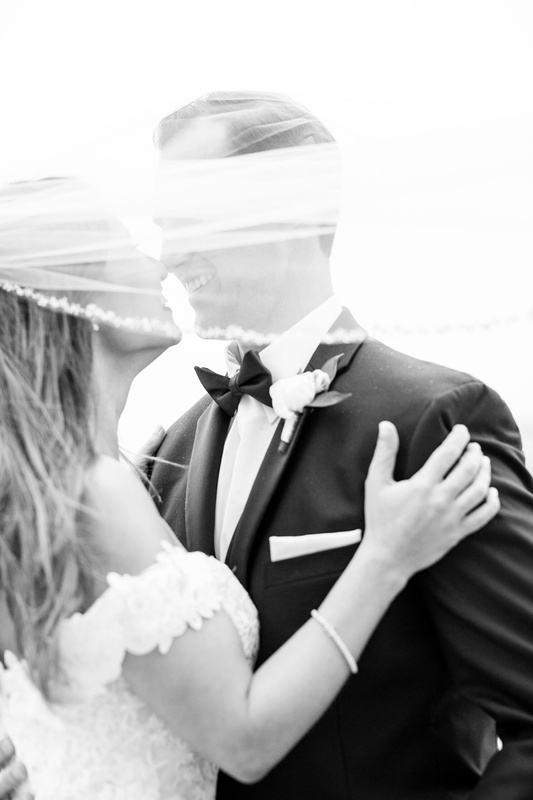 I can’t wait to share the rest of your photos with you.